MELBOURNE (Reuters) – Having already achieved his 2019 goal of reaching a Grand Slam semi-final, Greek sensation Stefanos Tsitsipas is thrilled that he can now set the bar even higher at the Australian Open. 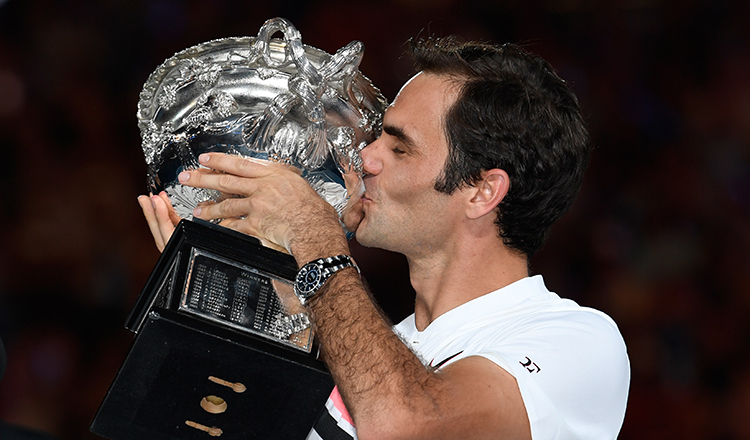 Two days after upsetting Roger Federer to send shockwaves around Melbourne Park, the 20-year-old became his country’s first player to reach the last four at a major with a 7-5 4-6 6-4 7-6(2) triumph over Roberto Bautista Agut. “That’s the first step. That’s from where you start, then you move on,” the aggressive baseliner told reporters of his mission accomplished. 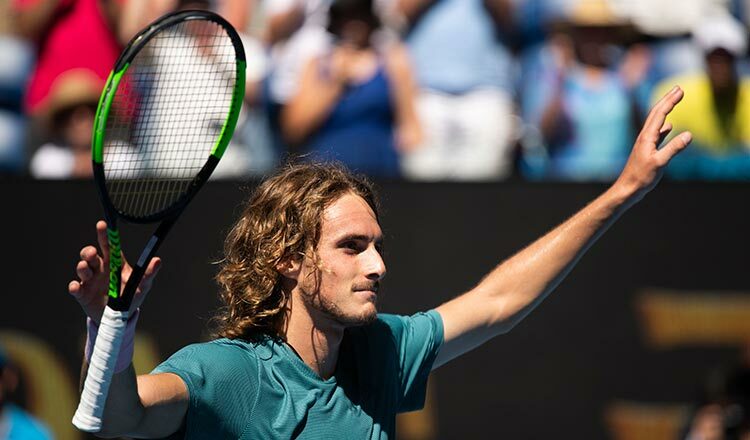 Prior to Melbourne Park, Tsitsipas was only one of a number of bright young prospects chipping away at the dominance of the old guard in men’s tennis. The 14th seed has now emerged as a genuine contender, having shown the composure and ruthlessness required for success at the Grand Slams. It has all happened so quick for the rangy, shaggy-haired Greek, whose head was spinning too much after the Federer upset to get a good night’s sleep. “It was really tough. First night was tough to process,” he said. “I had a pain in my toe which kept me awake. “In general, I felt a bit of pain in my body and tension… I was worried about my next match, if I’m going to be able to get some good sleep the day before. “I knew that win against Federer was important, played a huge role in my image, like who I am. He did just that and more against 22nd seed Bautista Agut, who dumped an injured Andy Murray from the tournament and had prevailed through three five-set matches. Tsitsipas rallied from 4-2 down in the third set and was masterful in the final tiebreak, wielding his huge serve to devastating effect. He was tickled to hear that his subscriber base had soared after Tuesday’s win. “I think I’m going to be more careful what I’m going to post on my next video,” said Tsitsipas, who will meet second seed Rafa Nadal or another young gun in 21-year-old American Frances Tiafoe for a place in the final. While he is Greece’s sole Grand Slam semi-finalist, Greek-Cypriot Marco Baghdatis made a fairytale run to the 2006 Melbourne final won by Federer. Tsitsipas had planned to play doubles with Baghdatis at this year’s tournament but found out he was in Cyprus instead.